When Universal Studios Florida expanded Springfield USA in 2013, it brought with it a dream come true for fans of The Simpsons television show: Duff Beer. 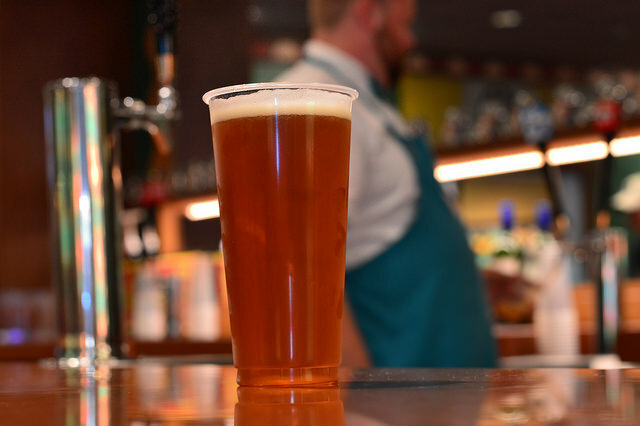 Homer Simpson’s favorite drink made its first appearance on the TV show all the way back in 1990 during the very first season, and has been one of the longest running gags ever since. 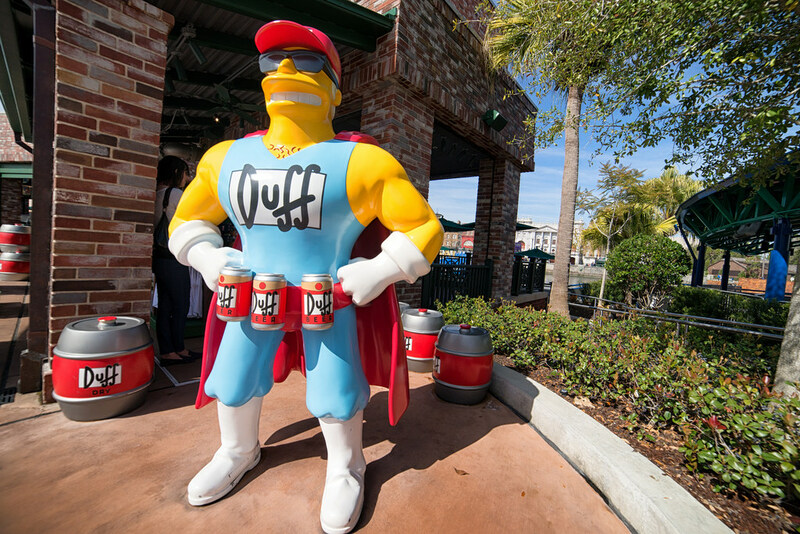 Exclusively brewed by the Florida Beer Company for the Universal parks, Duff beer is available in three varieties: Duff, Duff Lite, and Duff Dry. Now, one of the best jokes on The Simpsons is that Duff beer comes in almost every possible form you can think of: Lady Duff, Duff Extra Cold, Duff Zer0 (alcohol free), Duff Blue, Henry K. Duff’s Private Reserve, and many more. 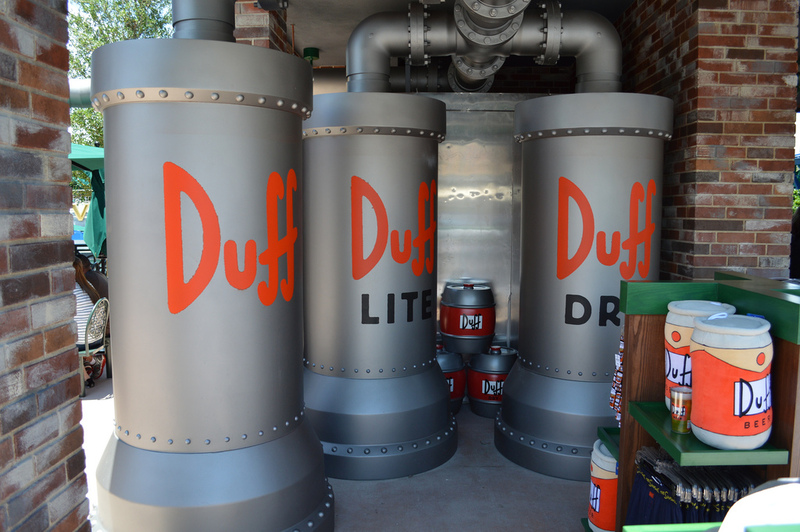 While it was fun to consider the possibilities, surely Universal wouldn’t create more versions of Duff just for the parks…would they? 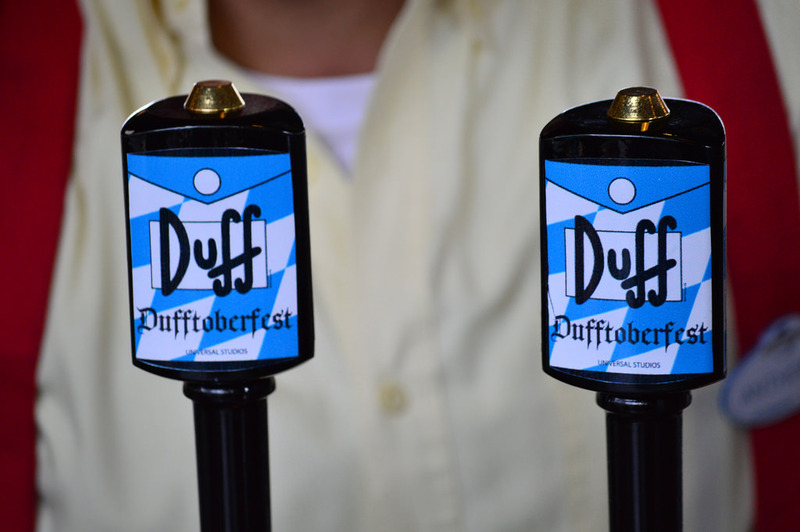 Allow us to introduce Dufftoberfest. 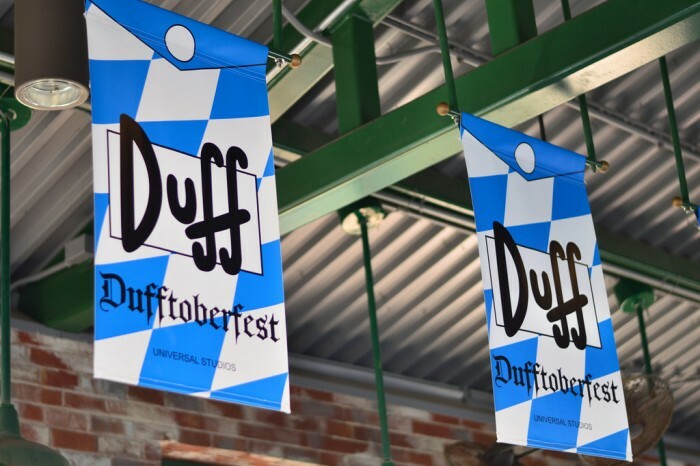 Arriving with no advance notice (and originally with no fanfare at the parks), the Dufftoberfest brew made its debut at both Duff Brewery and Moe’s Tavern this fall for a limited run. A märzen style beer, Dufftoberfest is not as heavy as most seasonal Oktoberfest-style brews (which is a good thing considering you are spending the rest of your day touring a theme park in Florida weather), but does have a caramel tone and subtle spice. 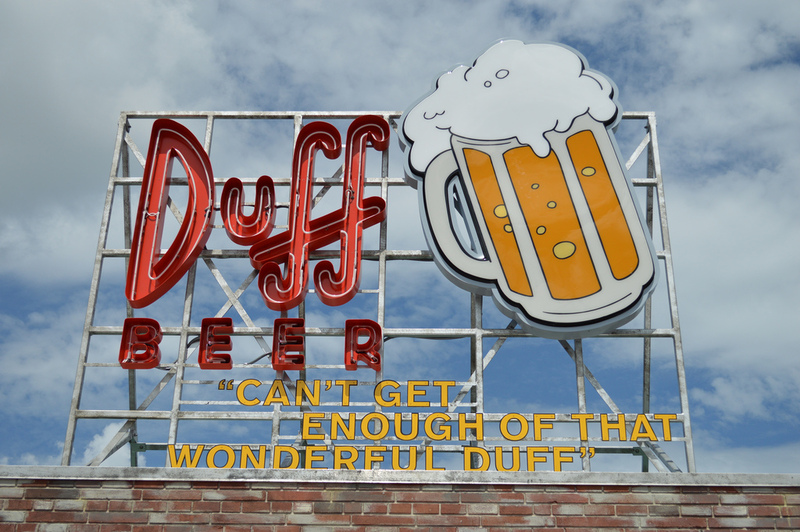 A wonderful surprise and has us wondering what other seasonal options may also make their way into Springfield. We prefer to enjoy our cold Dufftoberfest outside at Duff Brewery, as it allows us to sit by the lagoon and enjoy the beer while taking in all the things Universal has done to transform it’s flagship park into one of the best theme parks in the world. Outside Duff Brewery you can see Bumblebee Man’s Taco Truck (another much better than it has any right to be food option), Transformers: The Ride 3D, and the incredible London Waterfront facade of Diagon Alley. Soon we may even be able to see the SKYPLEX Skyscraper Polercoaster from here! 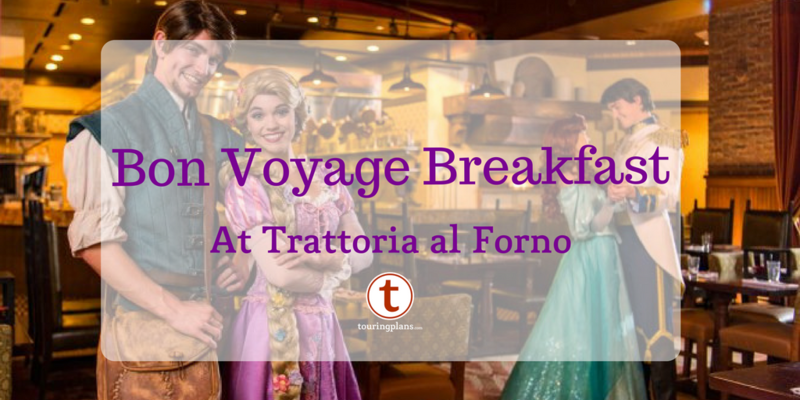 We personally enjoy this at Epcot: Dame Judi Dench’s Grand Miraculous Screwdriver Sailing in a Universe of Thyme: Classic screwdriver with extra vodka in a frosted glass sitting in a bowl with thyme sprigs.